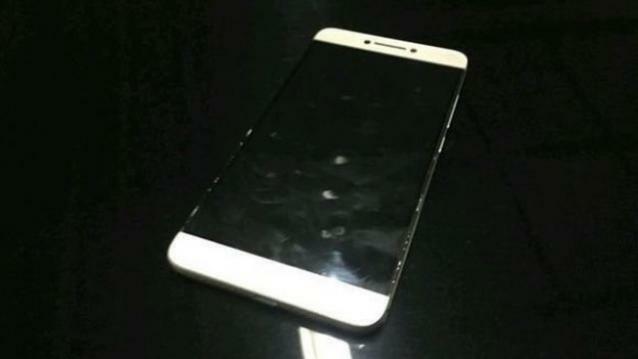 Leaked LeEco Le 2 Price Specifications Features to Launch on April 20 : Finally made its appearance in 2016 the ground breaking smartphone of 2015, Le 1 and now here is the successor of this smartphone Le 2 that has completely changed the definition of the smartphone. 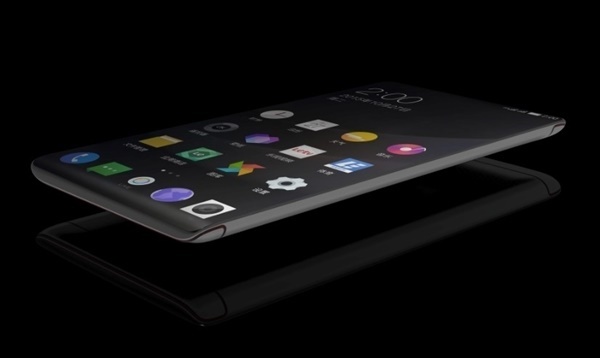 Its new design and complete new specs has taken this smartphone to the next level. LeEco Le series is mainly famous for its cheaper price buy you can get a power house at the lower budgets. The previous model of this smartphone has been sold 20K pies in just 2 Mins that’s just record breaking. LeEco Le 2 is said to be a great phone because of its features and always upgrading specifications. This smartphone has one of the best feature that ever one require’s to increase the safety of there smartphone i.e Finger Print Scanner , This helps us to make sure that no other person can open you phone but only you. Has a very good screen size for 5.7 inches with an amazing QHd display that compliments each other with this your gaming as well as movie watching experience is going to shoot to the next level.Got a really power full Qualcomm Snapdragon 820 processor along with 4GB RAM that’s gonna make sure your smartphone is never going to slow you down with as many as application you can run at the same time. The design has also shown bit of a chance as we can see the curves are more smooth than the previous versions and the screen size has also been increased from 5.5 to 5.7 inches. LeEco Le 2 will soon be releasing on 20th of April in China, So we can assume that it will be releasing in India after a month or so.